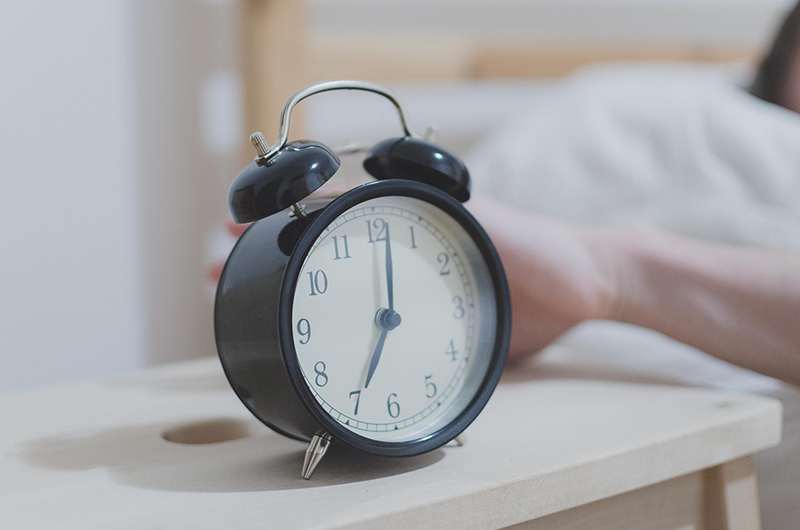 By Jax Sleep Center|2018-04-04T17:04:35+00:00March 29th, 2018|Insomnia, Sleep Disorders|Comments Off on Can You Make Up for Lost Sleep on the Weekends? 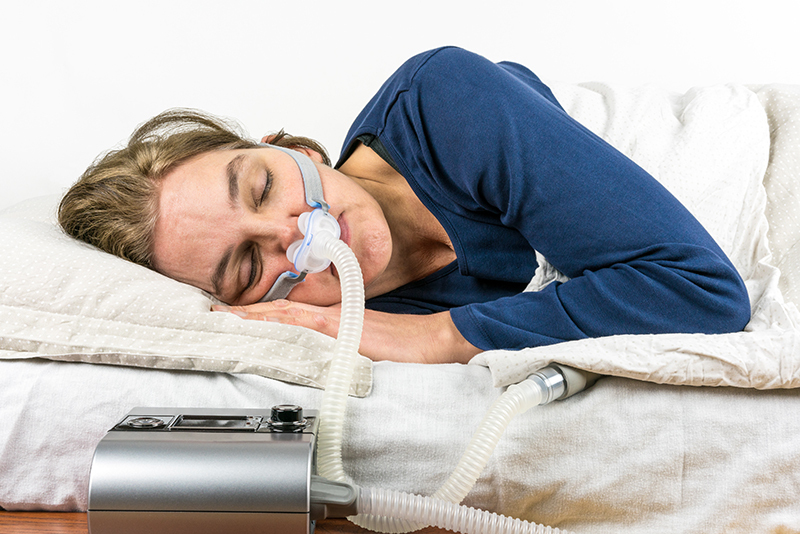 Jacksonville Sleep Center prescribes CPAP (continuous positive airway pressure) therapy to treat many of our patients with obstructive sleep apnea. It’s a very effective therapy for treating this disorder, but it can be difficult to get used to at first. 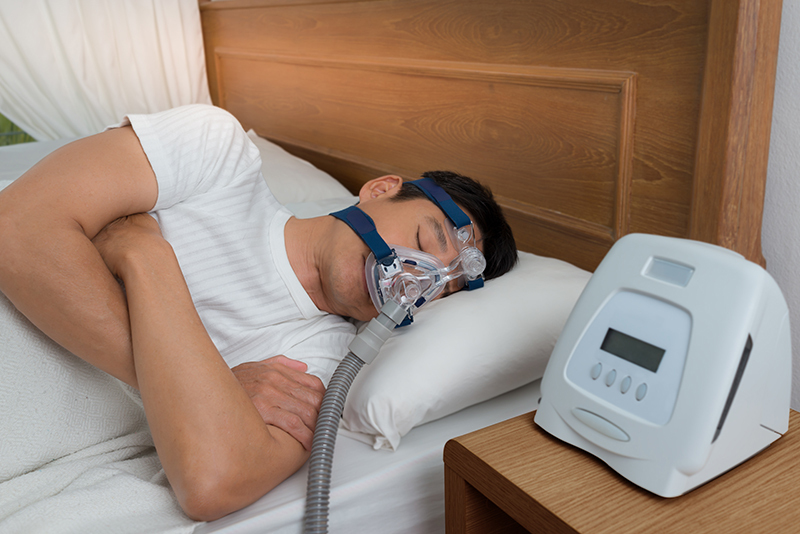 Learn more about this treatment how to sleep with a CPAP machine below. Why Do I Sleep Through the Alarm? 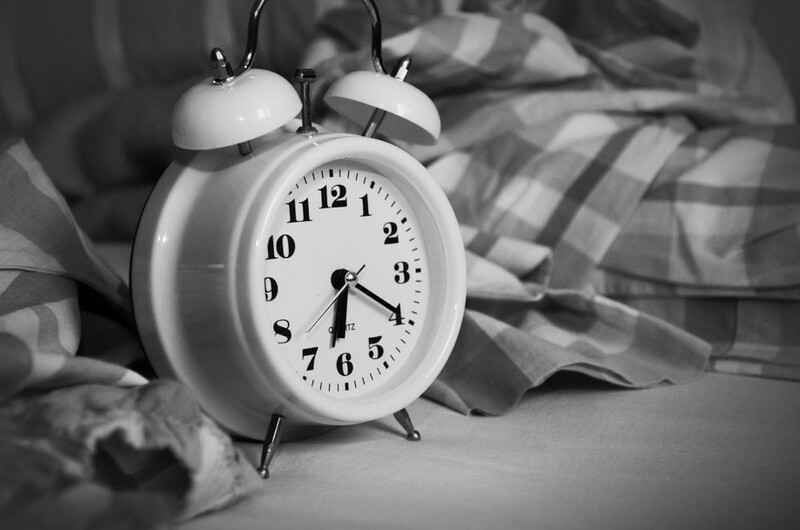 By Jax Sleep Center|2018-02-21T20:47:34+00:00February 21st, 2018|Health, Sleep Disorders|Comments Off on Why Do I Sleep Through the Alarm? 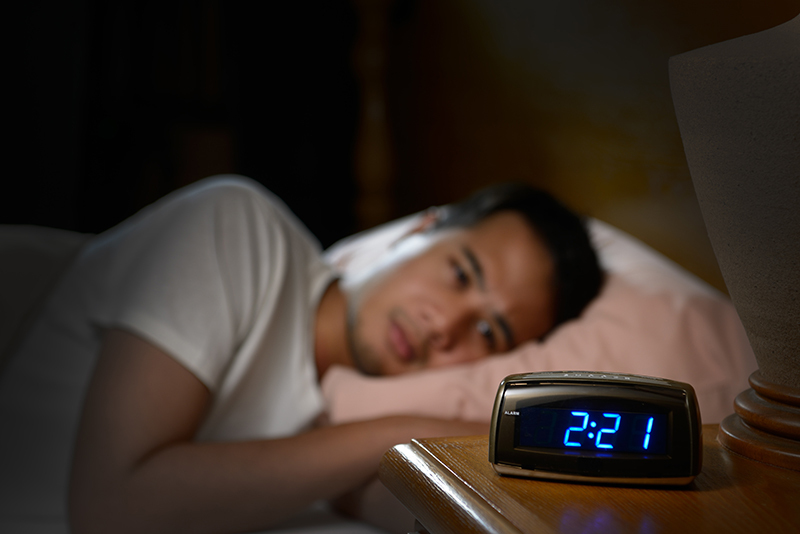 By Jax Sleep Center|2018-02-21T22:21:11+00:00February 10th, 2018|Insomnia, Sleep Disorders, Sleep Studies|Comments Off on What is Sleep Paralysis? By Jax Sleep Center|2018-02-13T20:55:19+00:00January 31st, 2018|Health, Sleep Disorders, Sleep Studies|Comments Off on What is Shift Work Disorder? By Jax Sleep Center|2018-01-10T17:20:16+00:00January 10th, 2018|Insomnia, Sleep Disorders, Uncategorized|Comments Off on What Is Delayed Sleep Phase Disorder? 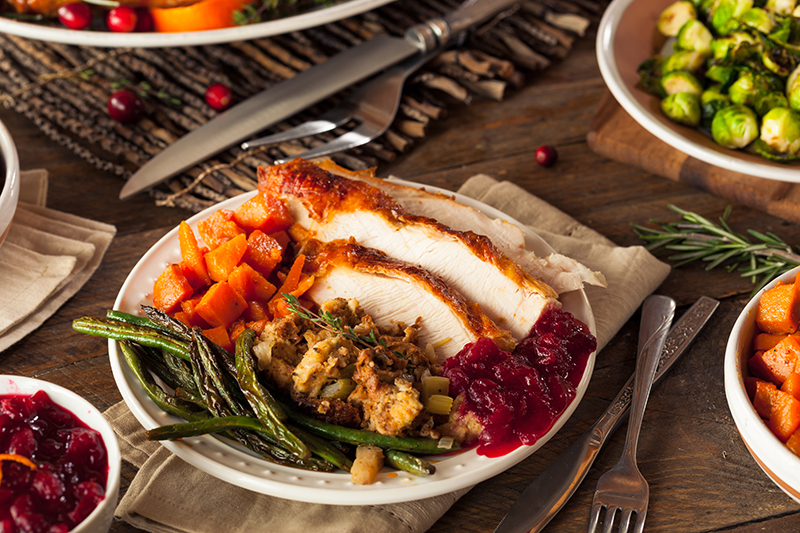 By Jax Sleep Center|2017-11-20T21:00:17+00:00November 20th, 2017|Health, Sleep Studies|Comments Off on What’s Really Making You Sleepy on Thanksgiving?